The 16th International Cord Blood Symposium features the latest in cutting-edge research, commercialization of cell therapies and patient outcomes. 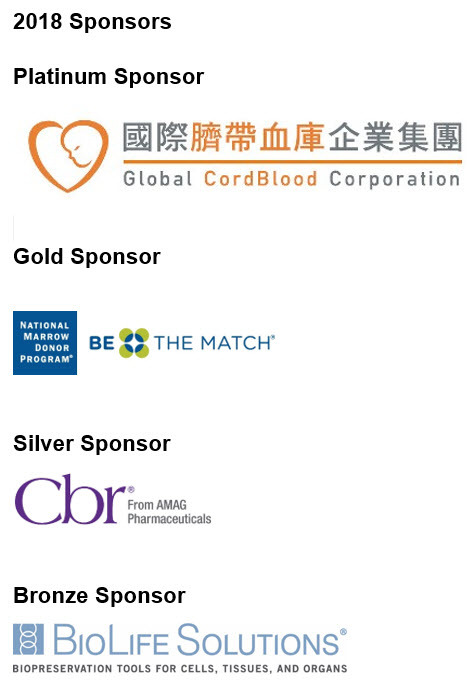 The Symposium enables attendees to interact with leading industry experts and corporate partners showcasing their latest innovations in the manufacture and transplantation of cord blood and cord tissues. The Symposium draws individuals who are leading advancements in the field of cord blood transplantation – offering a unique and targeted opportunity to interact with these decision-makers.